Want to download a software or a video or any zip file, don't you worry. Internet Download Manger is at your service. 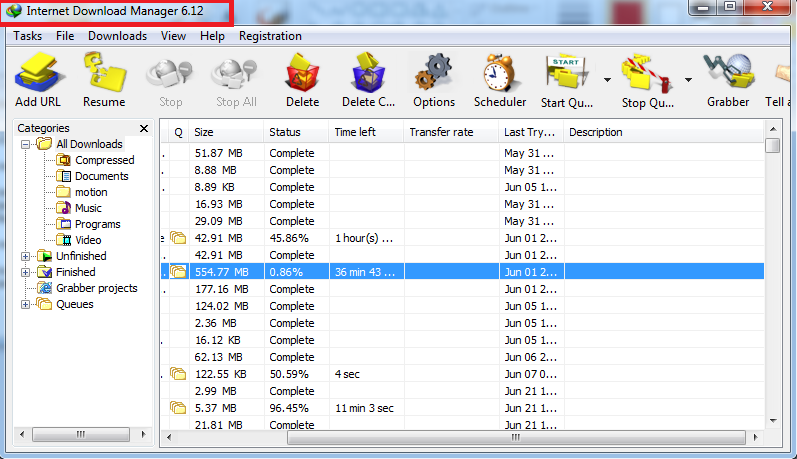 To say the least, it is the most efficient download accelerator which I've used till date. To harness its full power, one must be equipped with the latest version of it. 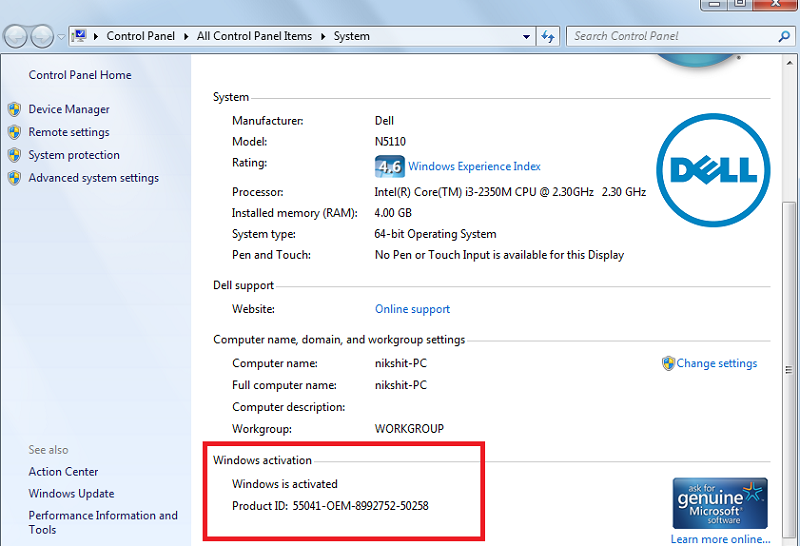 So, you might want to know How to Update Internet Download Manager? If yes, then this article is for you. All that you need to do is to follow each and every instruction, and you will get the needful done for you. 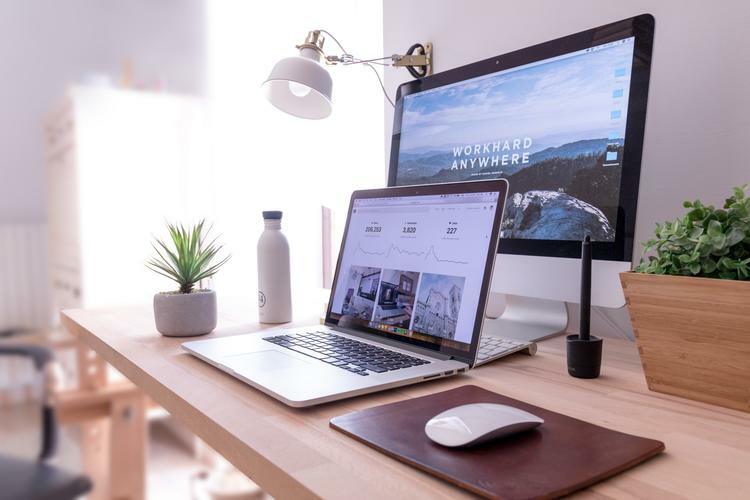 Internet Download Manager is a popular software which is specifically a downloader which grabs the downloads and helps you manage them effectively. The ostentatious feature that makes it such an excellent Downloader is its download speed. It is experienced that downloading using Internet download manager is much faster than its competitors. Other than this, Internet Download Manager gives you a plethora of reasons to choose it among its competitors. It is because, with IDM, you can limit your download speed, you can even grab a full website and it's data using it's website grabber. One can schedule the downloads; you can integrate it with different browsers. On a personal note, the feature that made me fall in love with Internet Download Manager is its Resume Capability. 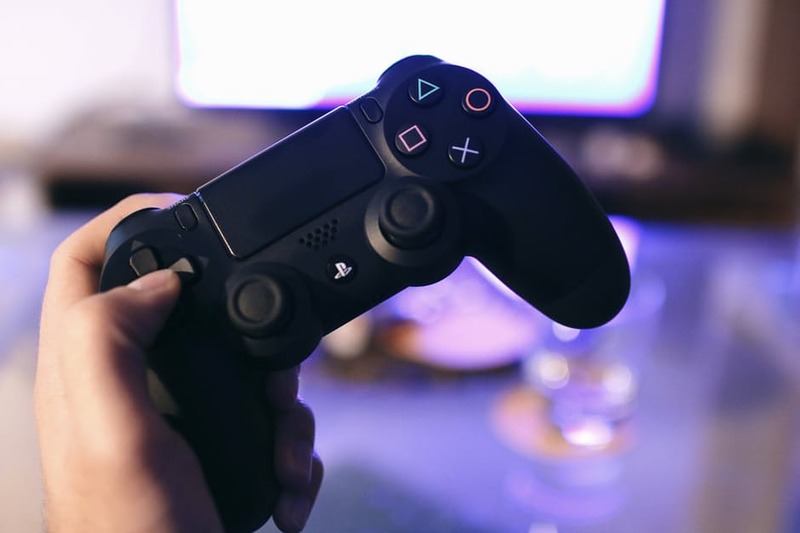 In many cases, due to unfortunate reasons like network error or power issues, if your connection stops then once it is restarted, you can resume it from the point where you left it off. The list of features that Internet Download Manager seems to be endless. Multilingual support adds to the glory of it. 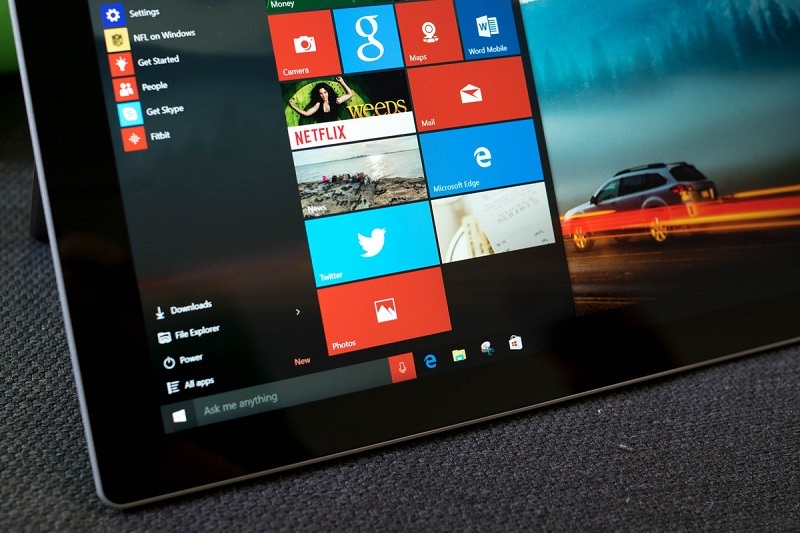 The recent version includes Windows 10 compatibility. The official website claims it to be the fastest download accelerator. 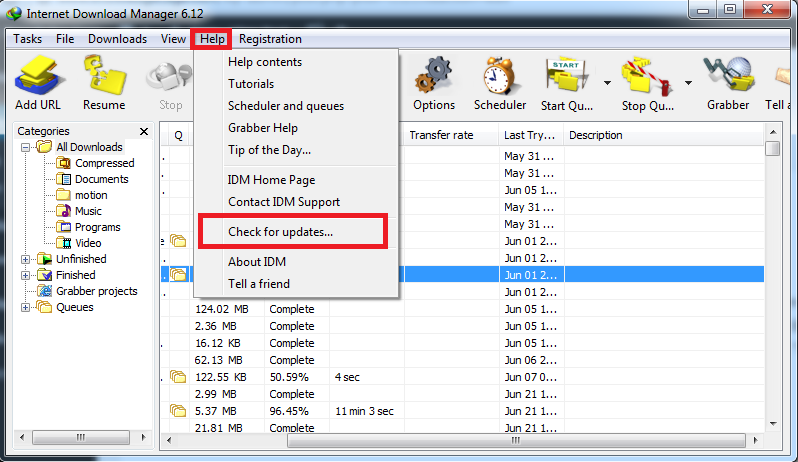 First thing first, if you want to know how to check if I have the latest version of IDM? Then make sure that you read the following text. 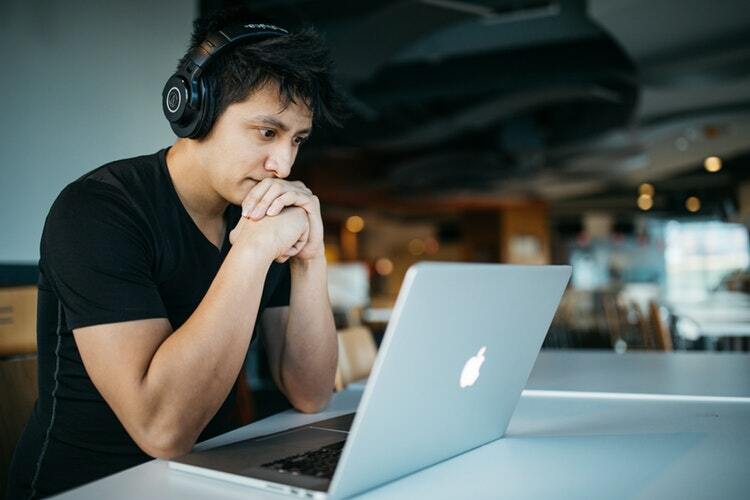 Step #1: In this very first method of checking whether you have the latest version of IDM or not, you first need to launch the Internet Download Manger on your system. For this, you can follow the following route. 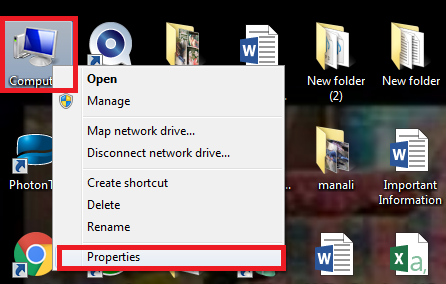 Go to start, type Internet Download Manager and then click on the appropriate result. This will open the IDM for you. Now you need to check out the next steps for further proceedings. After clicking on it, you will see a small window pop up as shown which will check for the new version. 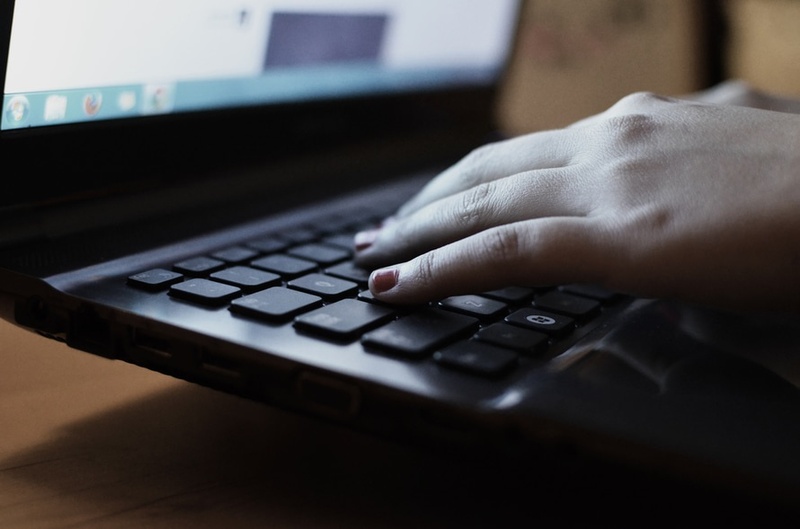 Make sure to have an active internet connection on your system. 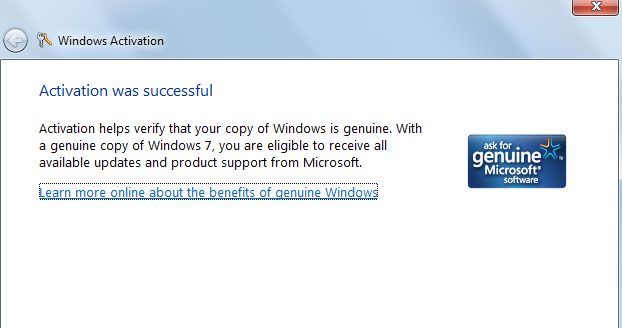 Within a while, it will tell you if any new IDM version is available or not as shown. Alternatively, you can also check it by visiting the official website of Internet Download Manager which is www.internetdownloadmanager.com. After going through the home page text, you will get to know the latest version of Internet Download Manger. 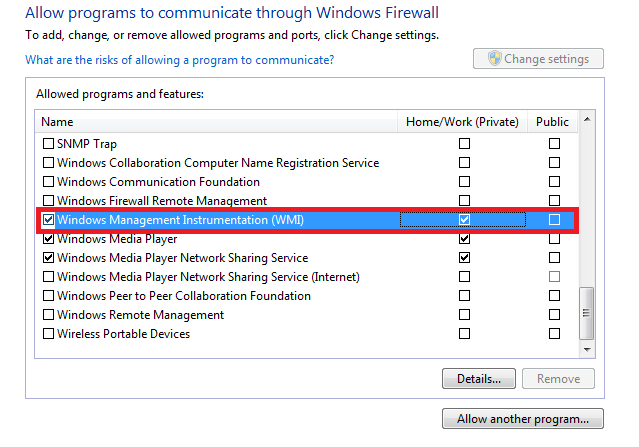 You can now cross-check it with the IDM version which you are having on your system. 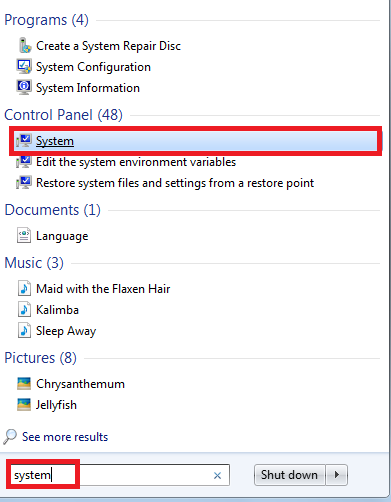 You can easily see it at the top panel of your IDM window. No, the question arises that How to download and update latest Internet Download Manager? For this kindly refer to the following section. 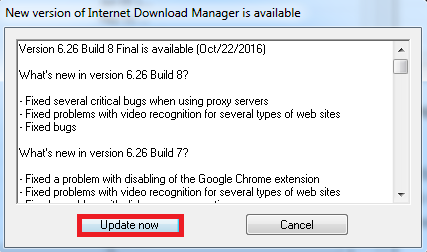 Since you've seen how to check if your IDM requires an update or not then now to update that all that you require doing is to click on the update now button. First, you will have to follow the first two steps which we used while checking for updates. After this, as we have already told you that you only need to click on update now button. 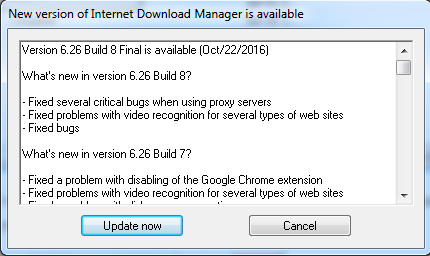 So, in a nutshell, the whole process goes as Internet Download Manger -> Help -> Check for Updates -> Update now. One key thing to take a note that you will have to restart your machine to make the changes happen. Otherwise, the updates will not occur as the Internet Download Manger requires replacing all it's DLL files on the system. So, make sure to take a note of this. 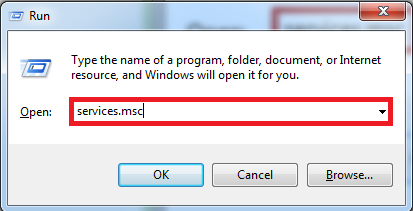 Alternatively, you will see the dialog box which will suggest you to update IDM from time to time. In that case, make sure to hit the “Update now” button to get the new release on your system. 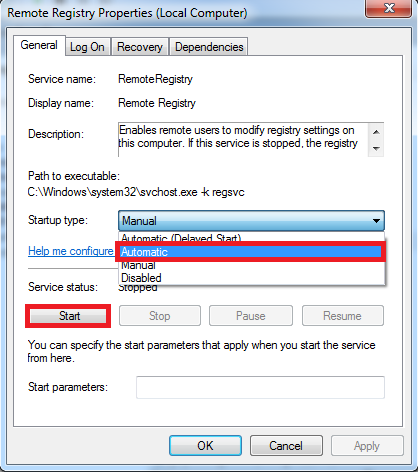 Additionally, if you want to know how to disable IDM automatic update check? 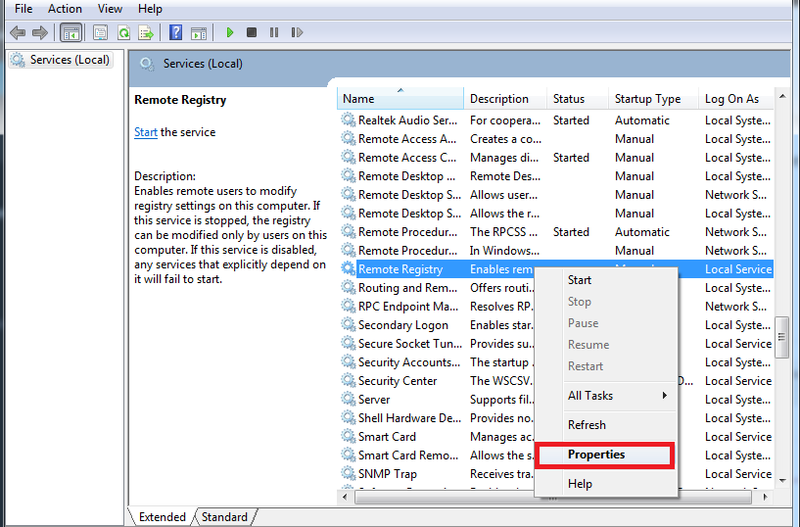 Then you need to make changes in the registry section. To tell you this thing, in brief, all you need to do is to open the registry editor and proceed the following way: HKEY_CURRENT_USER > Software > DownloadManager. Now, click on the lstCheck option and change the date stamp to something in future (Say, 1/1/2024). Save, and this will do the desired work for you. 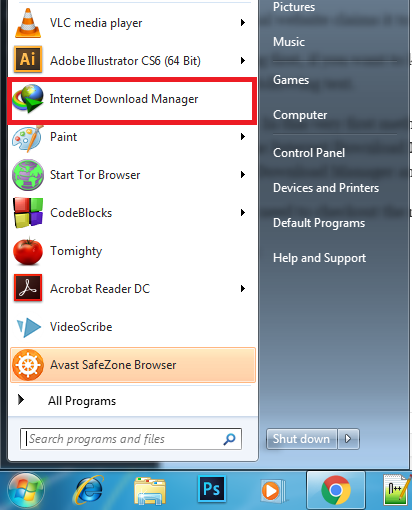 [Additional Information]: Some alternatives of Internet Download Manager. It is a free, downloader and accelerator which is quite efficient to work as the alternative of Internet Download Manager. 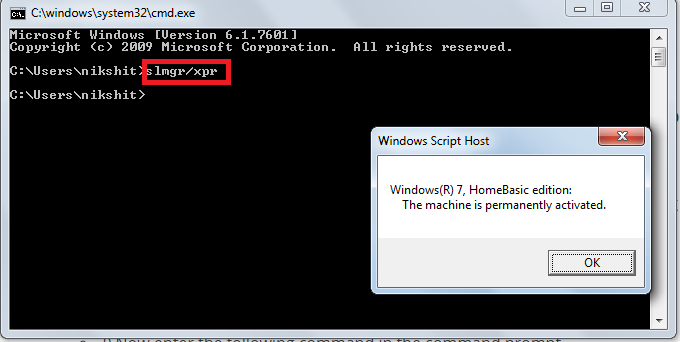 Likewise IDM, it can also be integrated with Chrome, Firefox, and other browsers. With the use of multi-thread technology, it helps in speed up downloads making it an efficient downloader. Other than this it automatically detects media on any website and helps you download the media content. A yet another downloader in this list which can be used as an alternative of IDM. 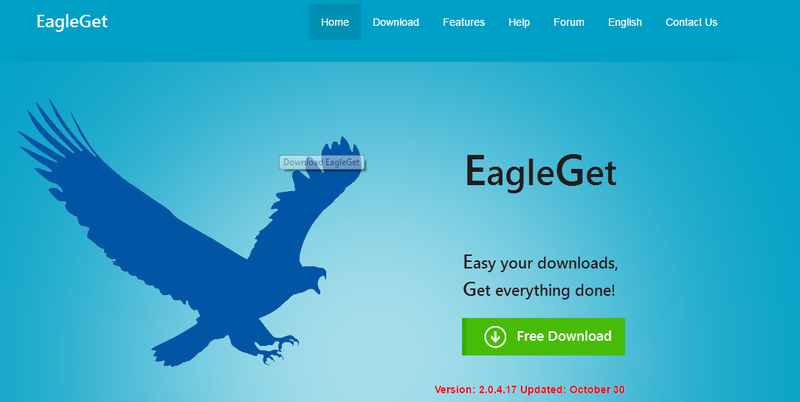 It is an open source software which helps you download your stuffs with considerable speed. So, this was all about How to update internet download manager? 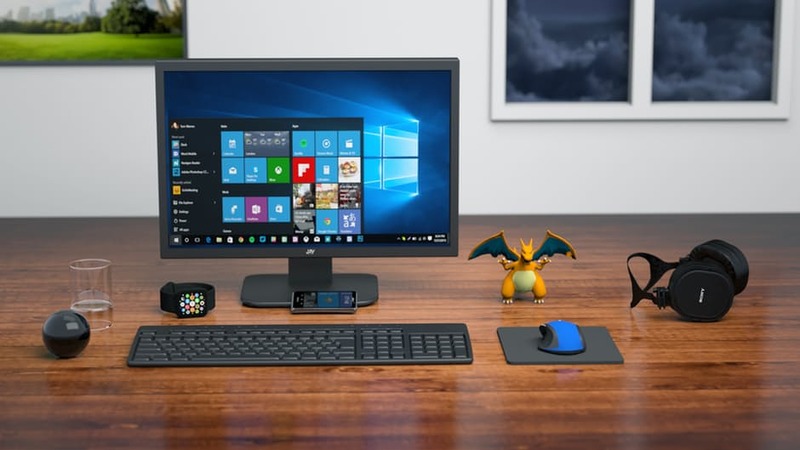 We hope that this might have helped you in your quest of How to download and update latest Internet Download Manager? How to Remove Gogletab in Google Chrome?